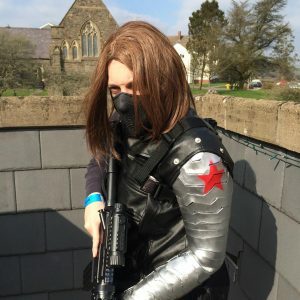 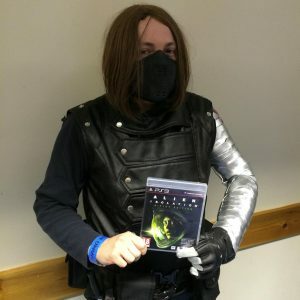 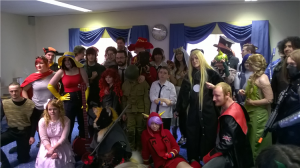 A few weeks ago my pals and I went to Nerdvana (AKA Carmarthen Comic Con)! 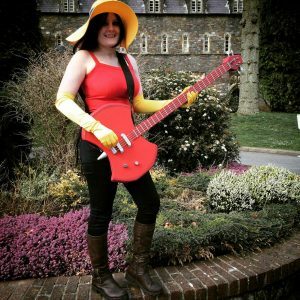 An all-day convention, Nerdvana had lots going on including a room full of geek-themed vendors, cosplay competitions, a charity auction, a NERF duel, gaming tables, and panel discussions. 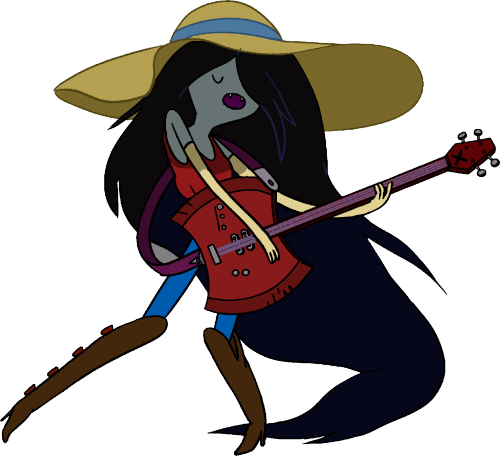 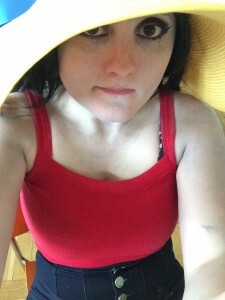 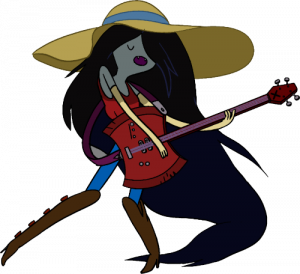 I cosplayed as Marceline from Adventure Time! 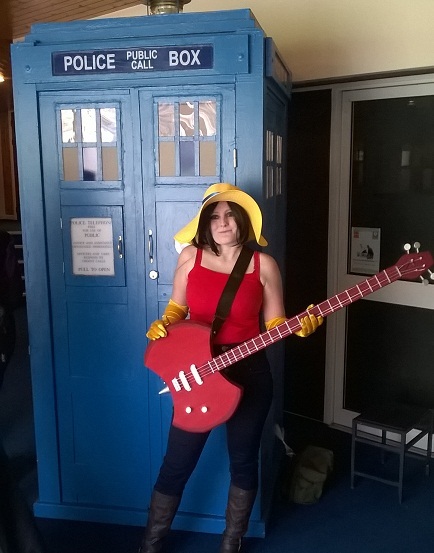 Read the full costume breakdown and axe bass tutorial on Daf’s tumblr! 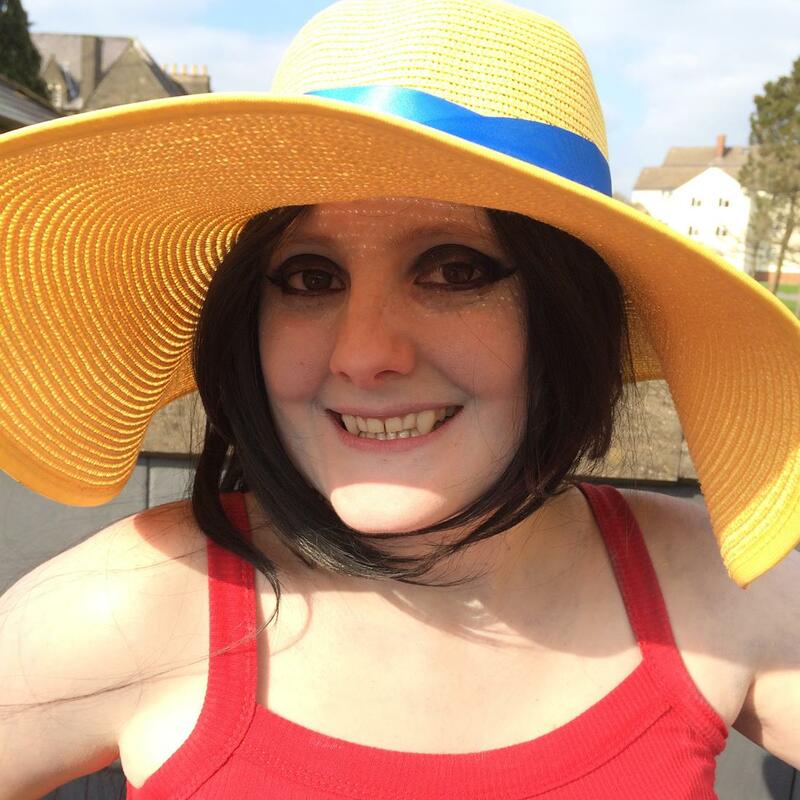 I felt really self-conscious baring my vampire teeth – and a wide toothy smile is SO not what I’m used to! 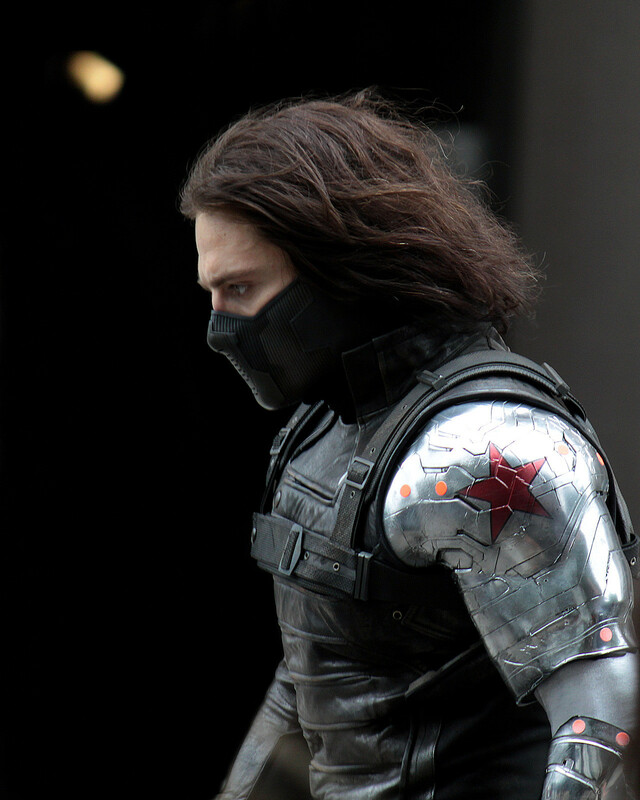 – but I needed to show off my badass teeth.